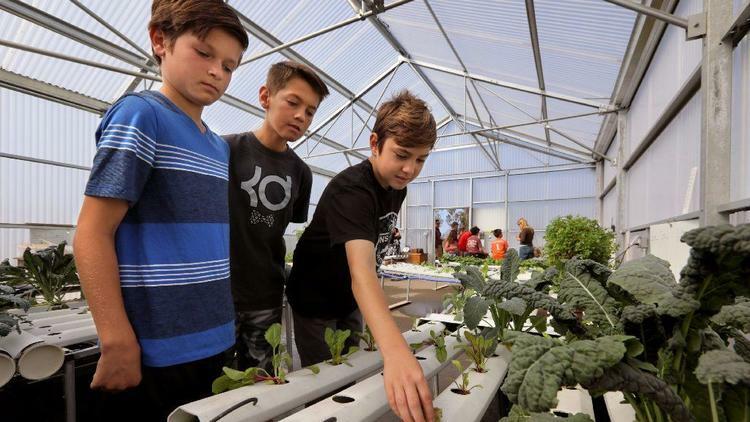 Gravlin has played a pivotal role in getting the school its greenhouse and having it up and running, as well as developing the curriculum surrounding it. We recently interviewed Vicki about this long-term project, its mission and how Agra Tech helped the district to make it all happen. 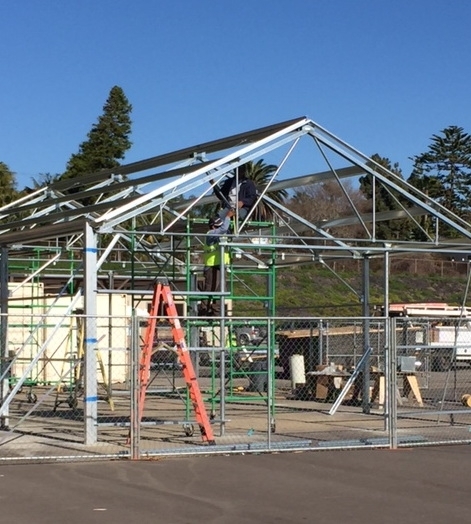 How did this greenhouse project start? Before I arrived, the previous principal at Palmquist Elementary was Phyllis Morgan, and she was very interested in STEM Education (STEM is a curriculum based on the idea of educating students in four specific disciplines — science, technology, engineering and mathematics — in an interdisciplinary and applied approach) as well as sustainable food sources and that’s when she made the connection with Pierre Sleiman at Go Green Agriculture in Encinitas, CA. They started discussing the idea of what it would be like to have a student-run greenhouse. When I became the principal, Palmquist already had a half-acre in-ground farm and it was in disarray and needed some love. So, we updated the in-ground farming component and started researching about having our own greenhouse on-site and it kind of went from there. 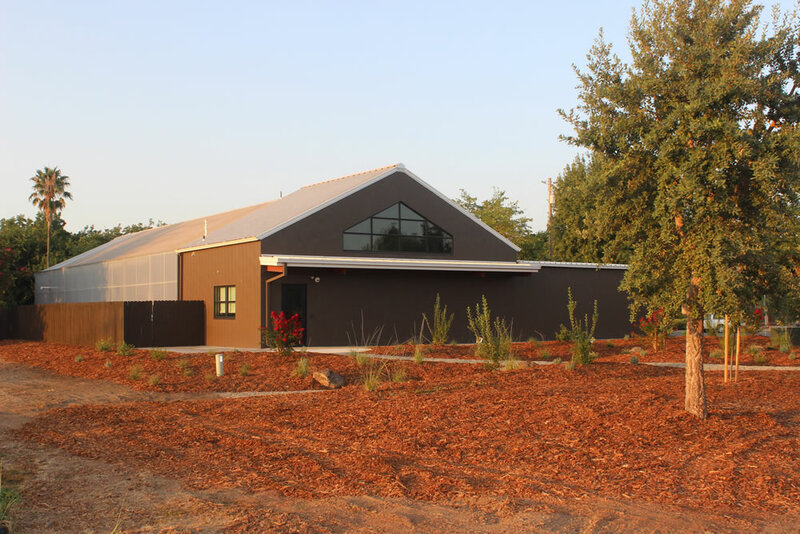 Since last fall, the greenhouse has been up and running at Palmquist and so many great things have happened since then. You had a lot of people helping you with this greenhouse project, correct? Absolutely. Pierre at Go Green guided us through the process initially, to figure out the specs of the greenhouse and determining all of the additional equipment we were going to need. He has mentored us through the entire process and has been amazing. Then, we began working with Jim Bergantz at Agra Tech and he was super and incredibly helpful throughout the entire process. He made sure to let us know what we were getting involved in (laughs) and indeed we have gone through some trials and tribulations along the way. But by accessing the knowledge and experience of Agra Tech and Jim Bergantz, we were able to avoid obstacles and problems that we may have encountered otherwise. Tell us about the structure itself and what types of crops are you growing? 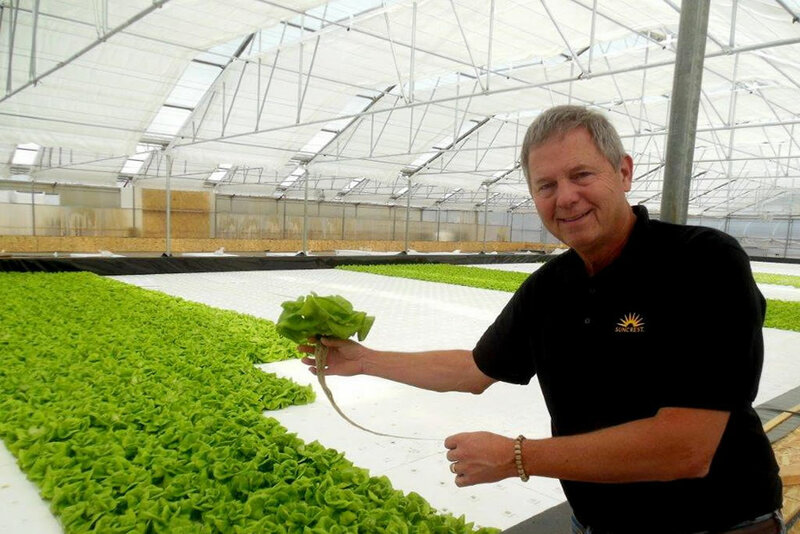 The structure is 24 ft. by 48 ft. with 16 hydroponic tables that are all currently in use. 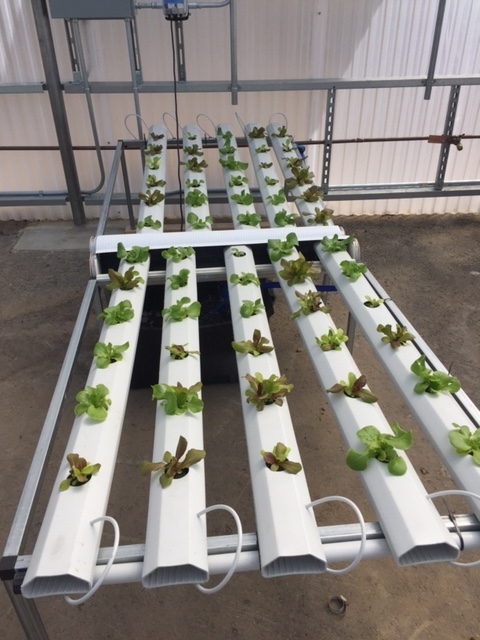 The students are always looking for their own ways to configure hydroponic systems. They work in close conjunction with our resident farmer/teacher Mark Wagner, who organizes and operates the programs on three different school sites. The grades that are involved in these programs are predominantly third through fifth, although all of the children have access to both the greenhouse and our in-ground farms. 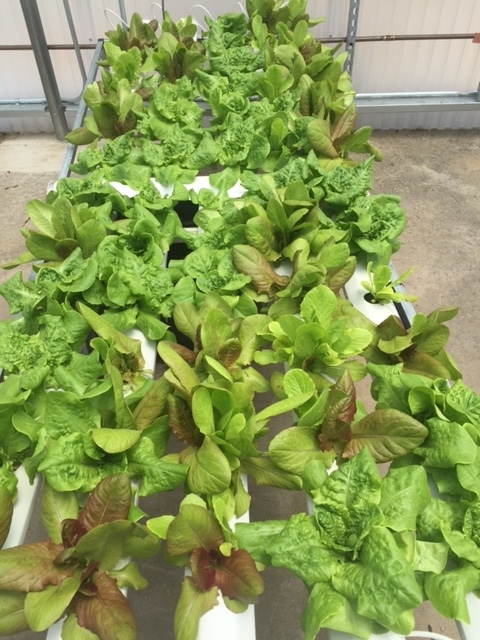 The students grow primarily leafy greens, including kale, spinach, red leaf lettuce, butter lettuce and other things such as strawberries. They do all of the work from monitoring the Ph levels of the water to all of the seeding and they touch literally every aspect of the growing process. We teach them how to get the produce out to the community, so they learn that aspect as well. Do you think the students will start eating healthier through their exposure to this on-site greenhouse and in-ground farming? I think so, because we have already seen it. One day, several students were leaving the farm with a big head of red cabbage and they were eating it like candy. I walked by and they said, Mrs. Gravlin, do you want some, this cabbage is so good! Their hands were all red and they were munching away. So, we have learned that if they grow it, they will eat it. One parent said to me that my child would never eat these things at home, but if he grows them himself in the greenhouse, he will. Mr. Wagner did a food demonstration one day and made kale chips and the kids went crazy over them! How do you fund the programs? Our produce is sold locally to restaurants and that’s how we maintain the program and keep the business going. Some of the restaurants come to us, but in many cases Mr. Wagner delivers it to their locations. The money we get is all funneled back into the greenhouse to buy equipment and supplies and it also helps out other two in-ground farms with the funds. What are the main benefits of your greenhouse to your school and your students? It shows the students how food production works from seed to sales, empowers them to grow their own and helps them to understand about the nutritional value of the food they grow.